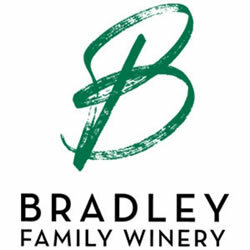 Bradley Family Winery is an award-winning winery featuring handcrafted award-winning wines. All the grapes have been planted, maintained and harvested by the winemaker to ensure the highest quality wines. Each year the wines are uniquely diverse as nature is in charge of the characteristics of the wines, not the winemaker! Current varietals include Sangiovese, Tempranillo, Syrah and Sauvignon Blanc.